State Electric Company Limited (STELCO) has signed an agreement with Technical and Vocational Education and Training Authority (TVET) to conduct industrial training programmes. The agreement was signed by Minister of State for Education Mohamed Hashim and Managing Director of STELCO Hassan Mughnee. 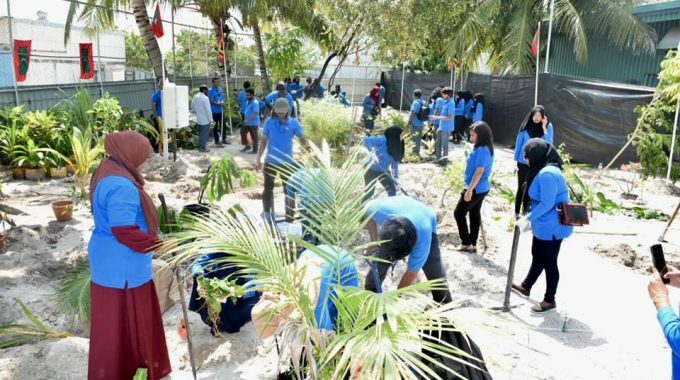 Speaking at the ceremony, State Minister Hashim said a license from Maldives Energy Authority will be given to individuals who complete the programmes. He expressed programmes will be conducted on energy sector especially for staff of STELCO. Meanwhile, speaking at the ceremony, Managing Director Mughnee revealed the agreement is a step forward in building human resource in separate sectors. Under the agreement, TVET will assist STELCO in conduct training programmes for over 100 staff within a period of two years. 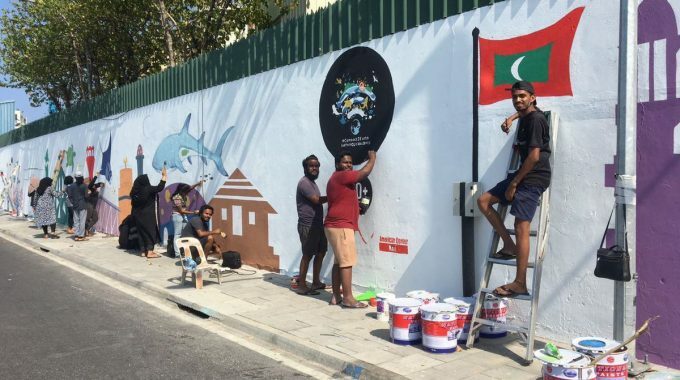 Team STELCO working on preparations to mark Earth Hour 2019. This Earth hour, join hands in taking action against climate change. 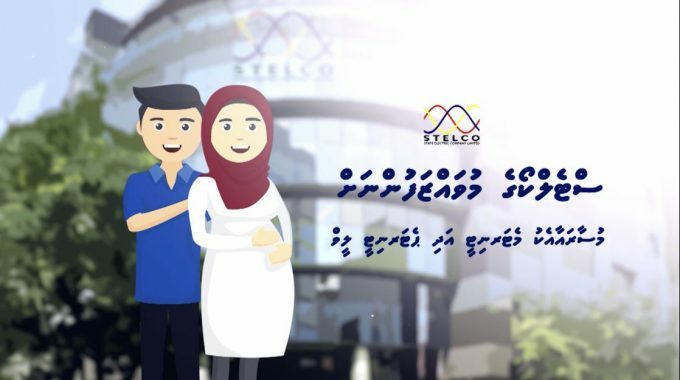 STELCO has allowed 6 months paid Maternity Leave & 1 month paid Paternity Leave for all our employees. STELCO staff blood donation camp organized in association with Maldivian Blood Services.